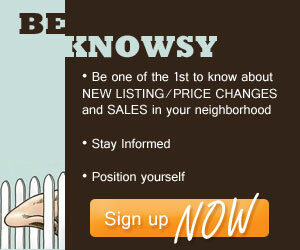 Buying Property | Koa Realty, Inc - Search Big Island Hawaii Properties for sale. 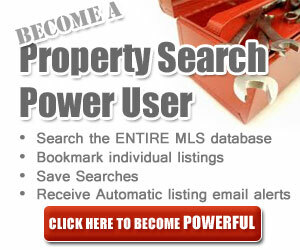 ALOHA and welcome to your resource for Big Island Real Estate! Whether you are just starting your exploration for a purchase online or speaking to and working with one of our real estate professionals we continue to strive to go beyond your expectations with our high standard of service. Here on our site and at our office locations we provide you with all of the tools and resources you need to find and purchase your home successfully. Information is knowledge and knowledge is a key to success. 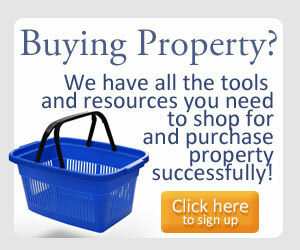 We are here to assist you with reaching your home ownerhsip goals and we are just a click or a phone call away.